Rördesign’s excellence is technical consultancy services in process engineering. We strive to find innovative, secure and cost-effective technical solutions that support our clients’ competitiveness. We specialize in detailed design of mechanical equipment, mechanical structures and piping. With high availability we realize assignments with a focus on: function, acceptance, budget and time. We shall maintain and develop our expertise in process engineering, specializing in mechanical equipment, mechanical structures and piping. We shall, individually or in collaboration with partners, provide a complete solution for our clients. Our clients are primarily in the chemical, petrochemical and refinery industries as well as in power and energy producing industries. 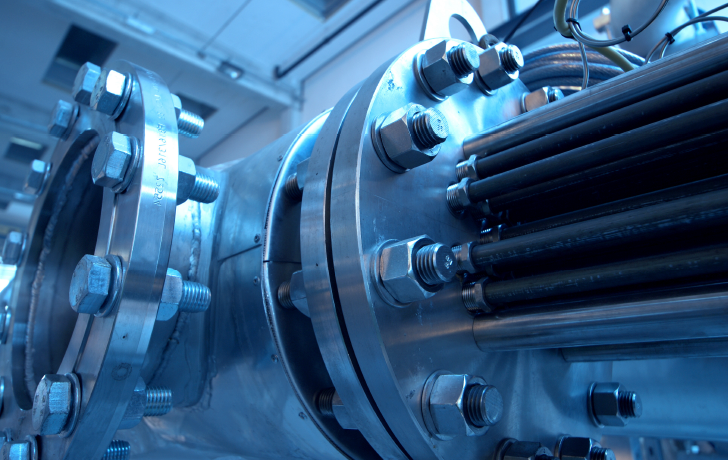 We also collaborate with companies that deliver advanced process equipment nationally and internationally. Would you like to know more about Rördesign?